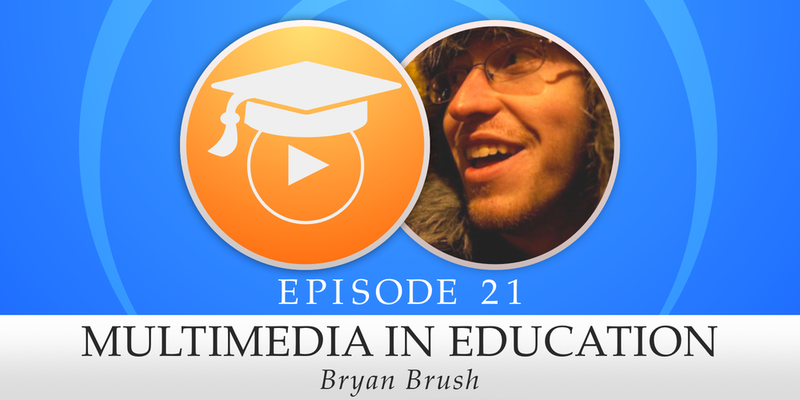 Does multimedia have an influence on learning? That is the question Bryan poses to us in this solo episode. Since the 1980’s there has been an interesting debate between Dr. Richard E. Clark and Dr. Richard Kozma on multimedia's role in learning and education. Bryan walks us through both sides of the debate as well as some more contemporary arguments on the subject. Finally, he considers Sean’s thoughts on context in design from Episode 020 and how it might relate to this conversation.